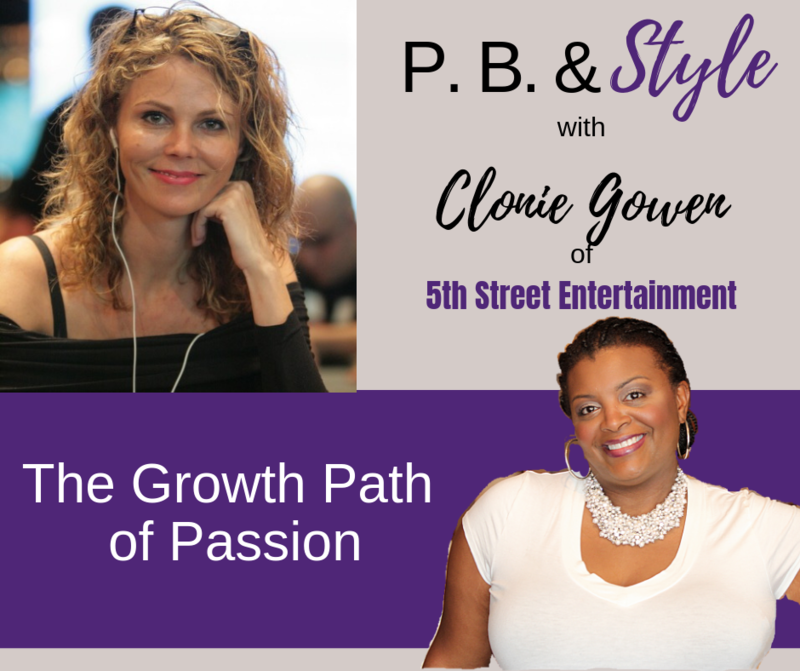 There are ups and downs in business, but with hard work, skill, and determination (with any luck at all) there’s GROWTH. In this episode of P. B. 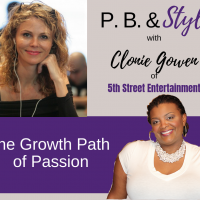 & Style, I’m sharing the mic with Clonie Gowen and she is sharing the journey her passion has taken (and IS taking) towards her unique idea of success. Would you like to get a jump start on your growth for 2019? Ensure you’re on the right path. I’ve created a mini video series called, “Highway 8:The Road Leading to Your Inner Influencer – 8 Questions That Will Guide Your Journey”. Start your journey HERE!